If he captures you in his gaze, you can rest assured there will be no defense adequate enough to fight and/or escape the magnetic pull of the charismatic aura that oozes from and surrounds G.O. The early captures from fans A Lucky Day and Letsgoinho are a true testament to this fact. Each could teach a course on how to weather the G.O gaze as they certainly have been caught in the direct line of his fiery stare, all to my absolute delight. For when G.O locks upon a camera’s lens, the photographer becomes a conduit for the fans who then get to experience what it feels like to lock eyes with him. It has been a while since I had a Windows To Your Soul ~ The G.O Eye Connect post on the countdown, so I am ready for the challenge. And, the steady cam of letsgoinho combined with the raw intensity of 전쟁이야 [This Is War] from the 17 January 2012 Beautiful Concert is the perfect choice for the 690th day of G.O’s service. 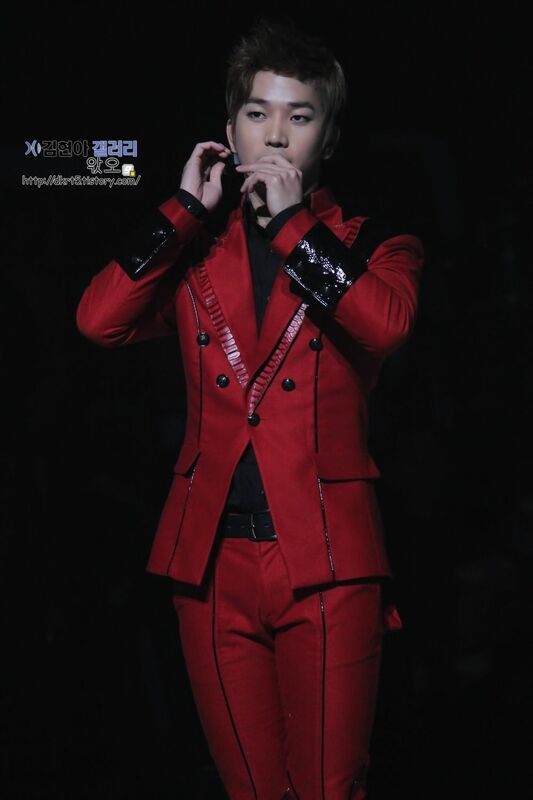 Maybe it was the fire red suits they wore for the performance that ignited and intensified the powerful gazes G.O shot out into the crowd that evening during the show. No, I think not. I have mentioned countless times throughout this series how G.O puts his entire being into a performance and that in addition to the artful way in which he expresses music through his voice, his eyes hold equal expressiveness. He is a demonstrative artist and I appreciate that about him because I love to watch how he embodies his art, and how that art embodies him. For the purposes of this blog post however, it is all about his eyes and how once he noticed that letsgoinho had focused her camera specifically on him, he repeatedly returned the favor. 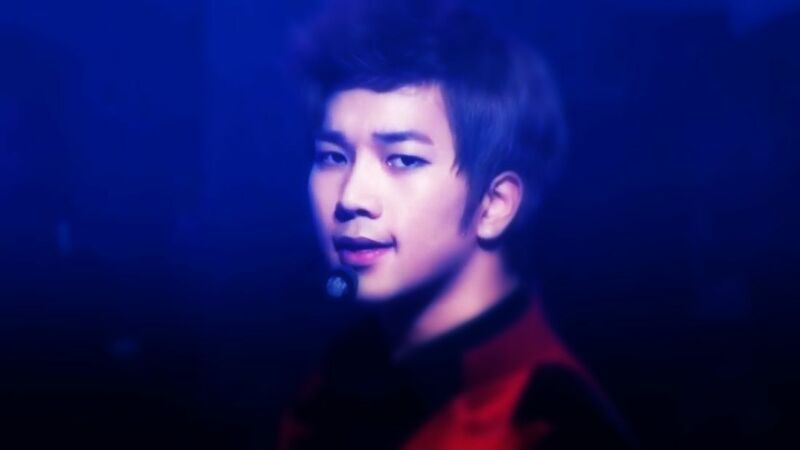 G.O during 전쟁이야 [This Is War] is full of beautiful intensity. His voice, both dominant and plaintive, gives way to his piercing gaze. With him, it is a full package of raw emotion. I sometimes wonder if I would be able to handle all of that eye contact real time. But then with him, even a picture can prove to be as powerfully disarming. 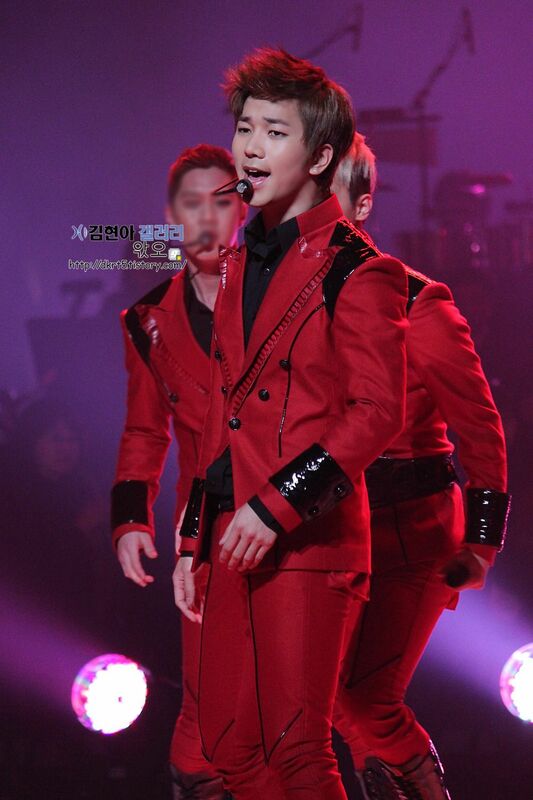 Categories: G.O Military Discharge, MBLAQ Musings, The G.O Files | Tags: G.O, G.O images, G.O in concert, G.O Live On Stage, 정병희, 지오, Jung Byung Hee, Jung Byung Hee images, MBC Beautiful Concert, MBLAQ G.O, MBLAQ G.O images, MBLAQ G.O in concert, MBLAQ G.O Live on Stage, The G.O Eye Connect | Permalink.